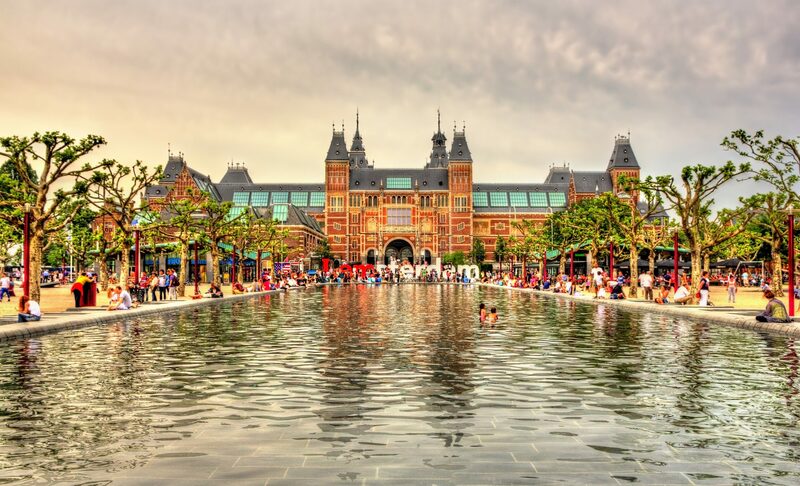 Amsterdam’s museums are world-famous and even without having visited the city, most people know about the Rijksmuseum, the Anne Frank House and the Van Gogh Museum. But did you know about the quirkier, smaller museums? Amsterdam has all sorts of unusual collections – dedicated to cats, spectacles, houseboats and bibles to name just a few! If you’re the kind of person who likes to go off the beaten track then you should certainly explore some of these more unusual museums, which often have the bonus of being situated in some stunning locations.